Since the 1980's the Astronomical Society of Victoria has presented a radio broadcast on the shortwave band at a frequency of 3541 KHz. Currently presented by Clint Jeffrey VK3CSJ, Section Director for Radio Astronomy, the broadcast consists of Astronomy related articles gathered from various sources. Recently the ASV Broadcast has also transmitted on the Amateur TV channel in Melbourne and also streamed the audio in high quality stereo. A new addition to this broadcast is the VK3EKH Youtube channel with Live Streamed video and audio. While still experimental the Youtube Live Stream will allow images from various publications to be shown during the broadcast. This web page allows anyone to watch and listen to the ASV Radio Broadcast on Friday nights at 10pm. 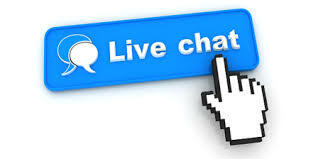 There is also a 'Chat Room' at the bottom of this page where viewers and listeners can discuss the broadcast. Please feel free to join in. For more information please contact webmaster@asv.org.au or contact Clint Jeffrey at asvradio@bigpond.com. 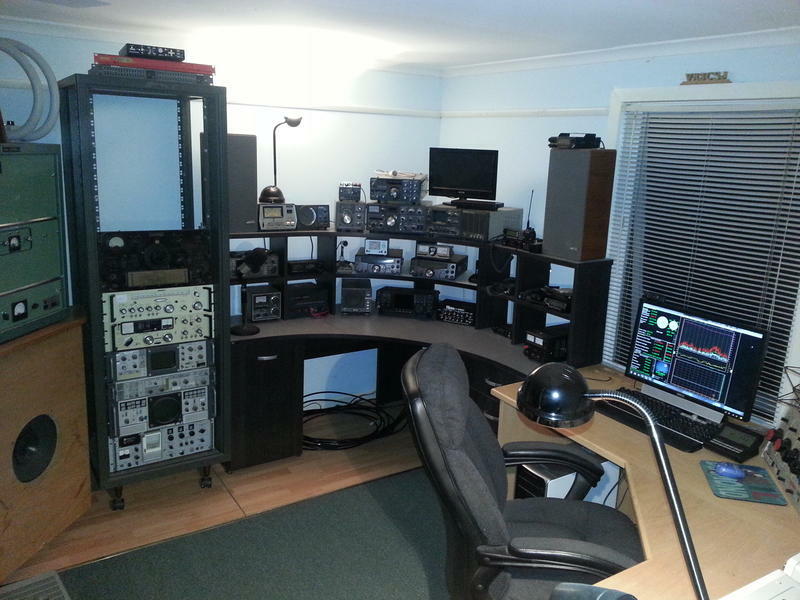 For information on the ASV Amateur Radio Station VK3EKH please visit https://www.qrz.com/db/VK3EKH. Listen here. Chrome Web Browser recommended. If you missed a broadcast we now have Youtube links below.